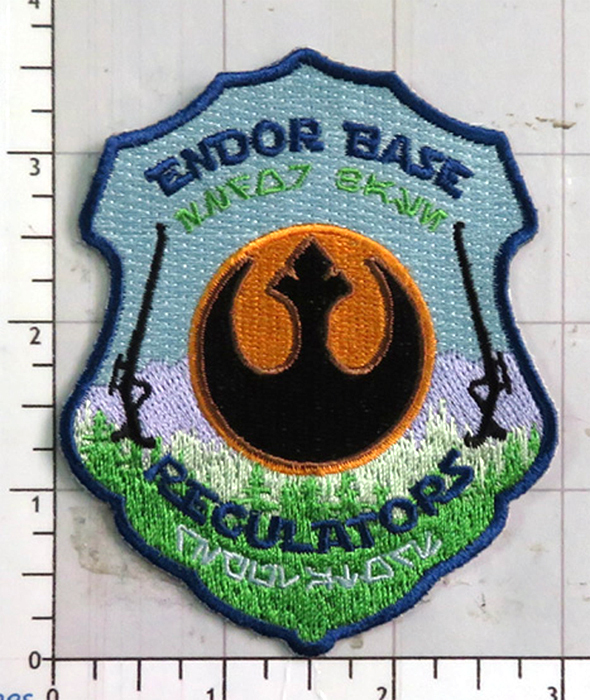 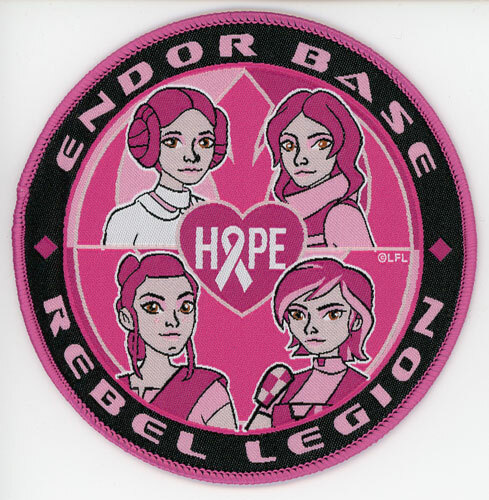 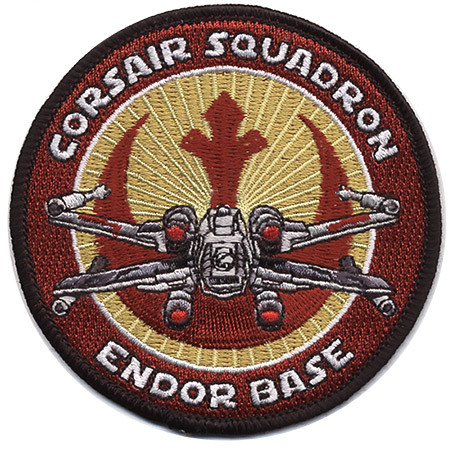 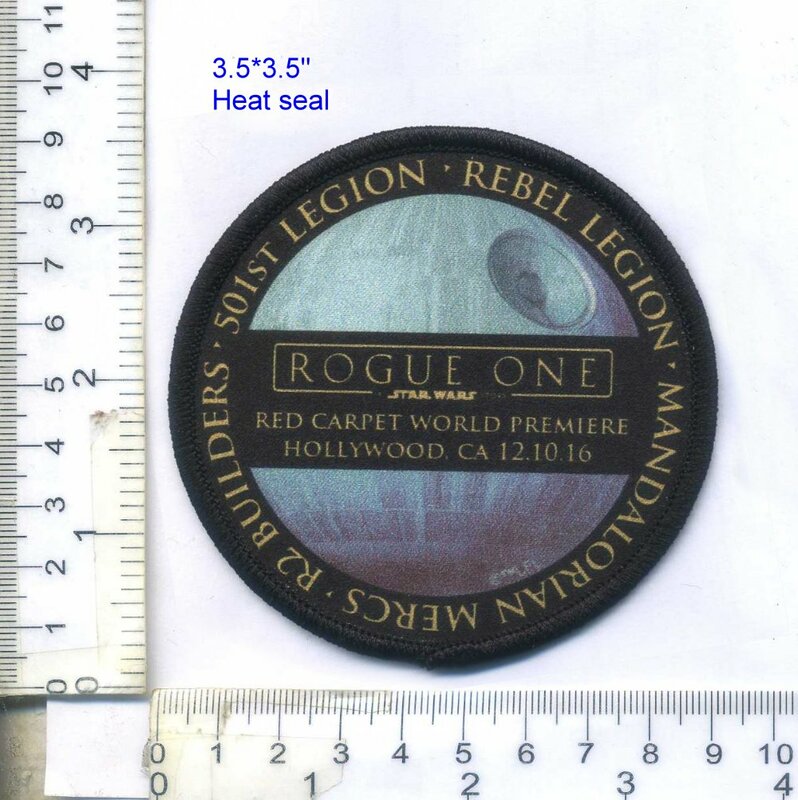 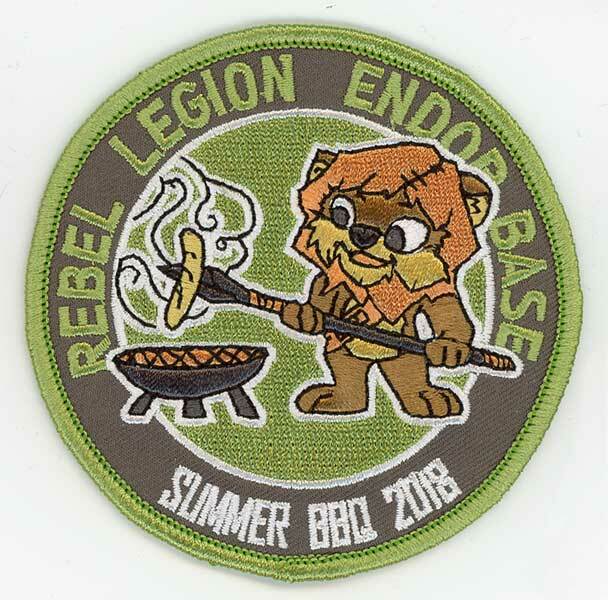 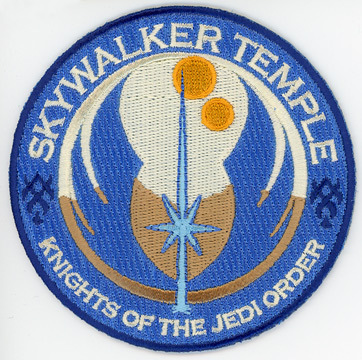 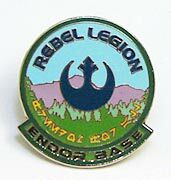 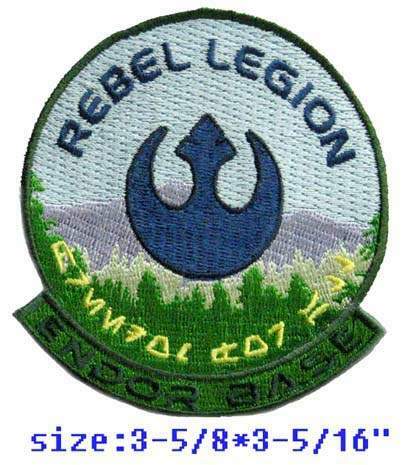 All Rebel Legion merchandise, including Endor Base specific merchandise, it open to full active members of Endor Base to purchase. 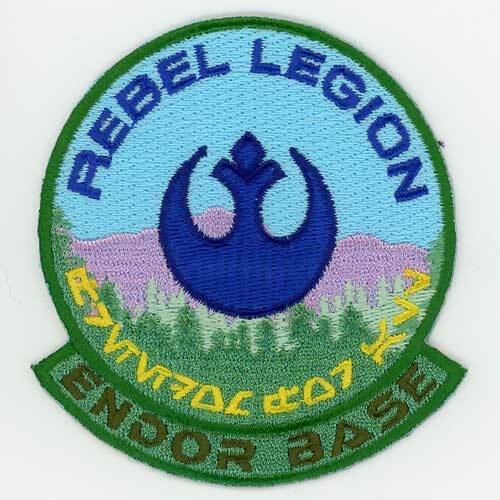 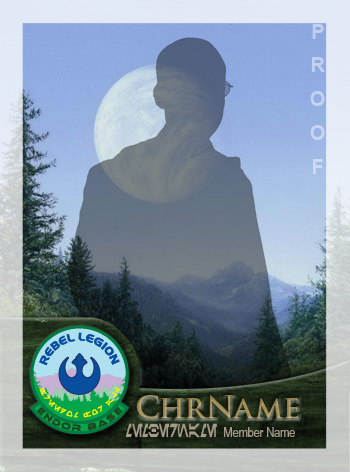 You will not be able to view the forums if you are not an active Rebel Legion member. 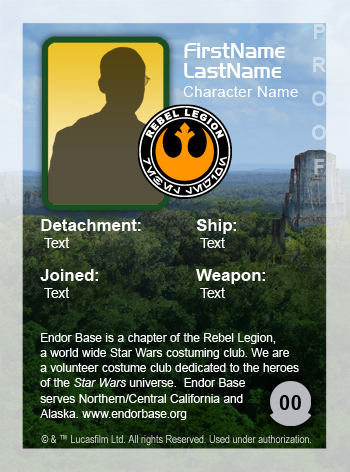 BASE TRADING CARDS - You can order your own trading card with a costume photo and information on the back. 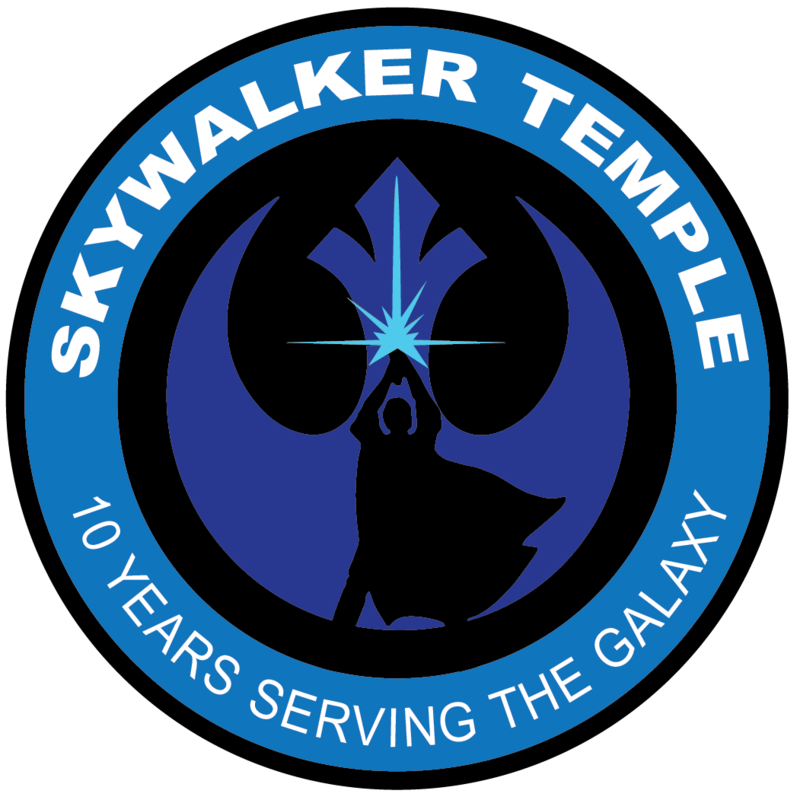 It is a fun way to have a business card to share with people asking about our club at events, or to trade with other members!